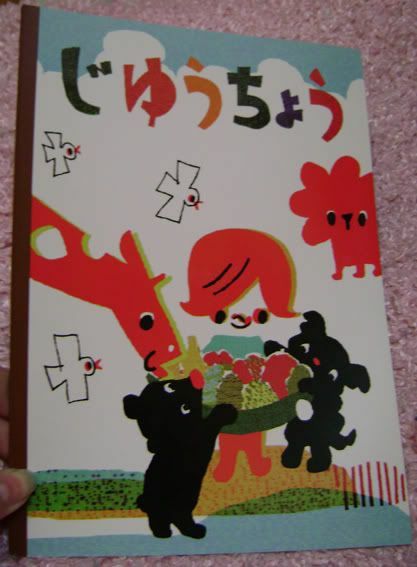 I bought this kawaii sketch book for Y100 or $1 at a 100 Yen shop. Its for Uni. Maybe I will get some more. By the way I'm pricing things as if when we exchanged our money it cost us $700 and we now have $1300 (Y130000) because otherwise it makes Tokyo seem expensive but it isnt. 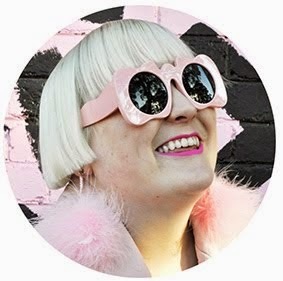 $1300 in Australia will last at most 2 weeks, entry to attractions is at least $15 while as here in Tokyo entry is Y200- at most Y500 ($2-$5) and the equivilant of $1300 can last more than a month (I know because when I lived here I survived on that amount fine every month with money left over) So yeah that's what we are doing. I bought these for only Y1000 or $10 in Harajuku. I'm so happy they fit. In Tokyo shoes come in S, M, L and sometimes LL. I am an LL (sometimes). Crazy right? Ahhh Naka Meguro!I remember wondering around there. It was so hot that day. A Brazilian/Japanese helped me get around. It was awesome. I didn't know that's where Roxi's ilil (You mean from dropsnap, right?). Give me the full scoop. I think I totally need to go with YOU to Tokyo sometime, just because you know all the cool shops!!! And I love the art on that notebook thing...its so Japanese yet so 1960's childrens book.. Wonderful darling, those notebooks are to die for! 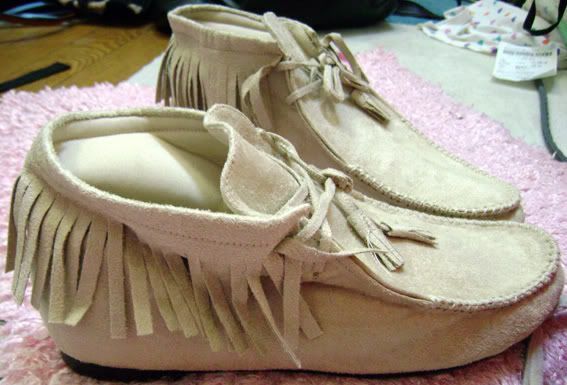 Those are the best shoes ever... they remind me a bit of moccassins but these are way cooler.